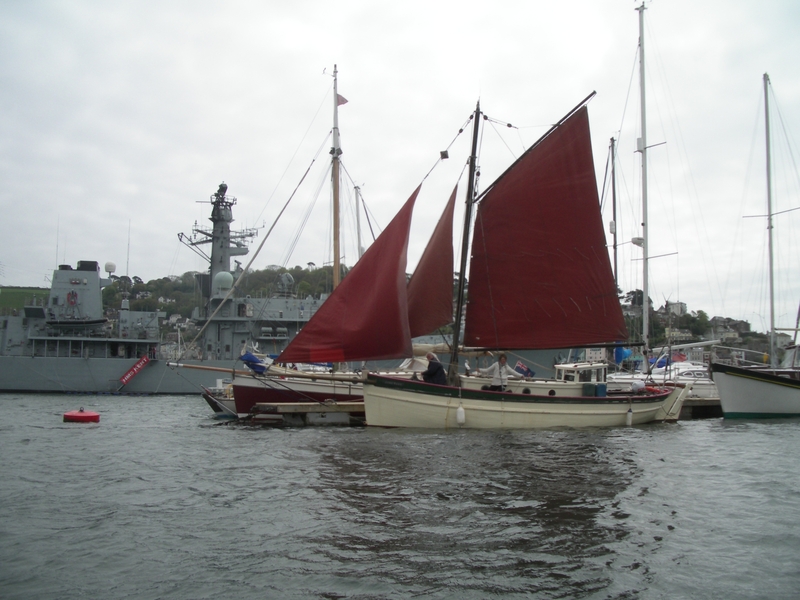 JUNE ROSE was built as a Loch Fyne skiff, a fishing vessel of timber carvel construction and was built at Tarbert in 1910. She has a diesel engine by Perkins, model 4108. 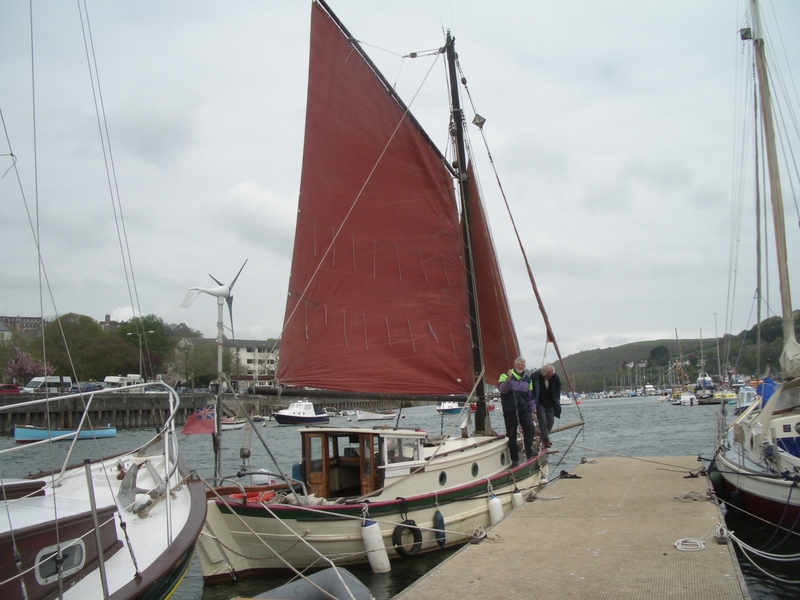 Her original name was IONA and she was built for Duncan Blair registered as a 7 ton skiff. She was owned by Dougal and David McFarlane of Larkfield and used for scallop dredging during the 1960s. She was restored and refitted as a gaff rigged cruiser/liveabord houseboat by the previous owner in the 1980s. We are lacking information on this particular vessel. If you have any information on this vessel please contact us.